1. I luv u to the moon and back!!! 2: DORKS AROUND THE WORLD, WE RULE!! 4) Say puh-leeze to ccps! BTW, say # Lolgoals in the comments if you love my ideas!!! Please!!!! 2) Miss Bri-Bri to the rescue! I also love your candy hearts. My favourite is “Sweet Dreams”. Happy Valentine’s Day to you, too! 2) Chill out with me! 3) You’re a real gem, like me! How’d you insert that pic? Wow! Those choices are super great! So, you still going to try to impress Brandon, eh? cool MacKenzie! sorry, Nikki, I am not a MacKenzie hater. she is my fave. no hate tho still love all char. and is this actually mackenzie? Hi MacKenzie!! I wanna join the CCPs because my bff and I waould fit in the CCPs! Don’t be so full of yourself! Is this the ACTUAL MacKenzie Hollister?! OMG! I read YOUR diary entries in book 9, and they were AWESOME and FABULOUS! I really like the “Yay, me!” thing in some of the entries. You’ve actually inspired me to be into fashion! (Not yet, though) Anyways, toodles! We call this “Swayam Pongi” in our language, which basically means flattering yourself… Miss MacKenzie, this column isn’t for self flattering. I’m sorry say brandon’s not into u! But HEY! There r still some fish in the sea! Sorry, Mac, but lip gloss ain’t gonna make u beautiful. NUH-UH!!! Boys actually like girls who are confident and dorky. Dorks rule! (Still need help? Well, look 4 Dorky’s comment about how to get ur crush 2 notice and like u in Ask Brandon-HELP! People tease me 4 going 2 special ED!. Good job, Dorky!) Hope this helps. P.S. Honestly, MacKenzie, I would’ve liked u a lot if u weren’t so mean 2 dorks. And I’m sure Brandon would, 2! Awesome, MacKenzie! You really think you’re better than Nikki? Wrong! Get a life, gurl! Yes I love it! And that sass! Yassss! 100% yass!!!! Sorry I can get a little…. People don’t just look on the outside, they even look on the inside. Those are the BEST choices EVER! I’m so sorry that Brandon’s not into you! If we met we’ll be Bffs for life girlfriend! Smart, I’ve never gotten below 90. Sassy…and A gossip girl! 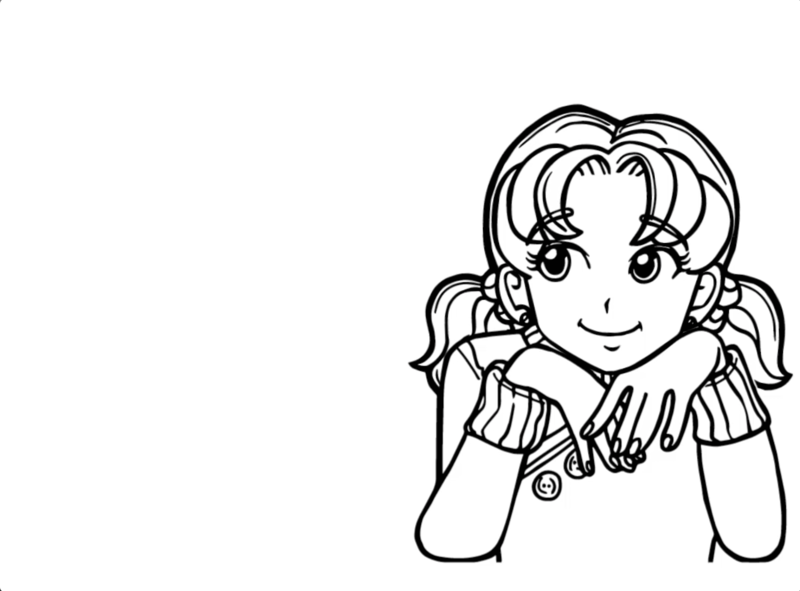 You are obviously my favourite in the dork diaries books! Wow Mackenzie I love your candy heart choices but do you think if someone out of your school got the I’m the best heart, do you think they’d know it’s talking bout you and not themselves? But, you are totally amazing, hon! WELL. I’VE FINALLY MET YOU. And let me tell you, Brandon is into Nikki, not you. So go look for someone else! And if you stop being so mean and selfish, then maybe someone will. Dorks rule! Lol you remind me of when Nikki says about the high five. In the face. With a chair. Ugh!!! I suppose your ideas are good…. But Nikki’s are WAY better!!! Sorry I’m not sorry!! ♡ Let your inner dork shine through! 4.ZAT GIRL IS ON FIRE!!!! 10. OFF WITH YOUR HEADS!!!!!! 12. I ATE UR ROOK!!! 4. IMMA DORK N PROUD OF IT! Just wanted to say, I think ur advice is awesome! Well my brother problebly will like Max Crumbly………….